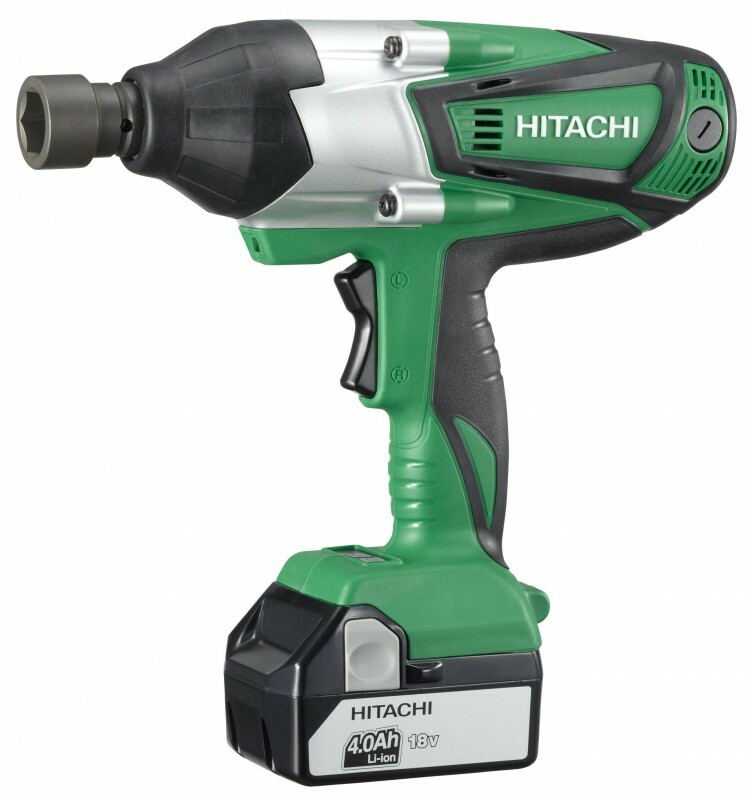 Powerful 480N of tightening torque ensures maximum power for heavy duty trade applications. Forward & reverse tumbler switch provides an easy one handed switch over in fastening direction. Externally accessible brushes facilitating easy service. Ultra bright while LED for improved visibility. Aluminium cover for high rigidity.